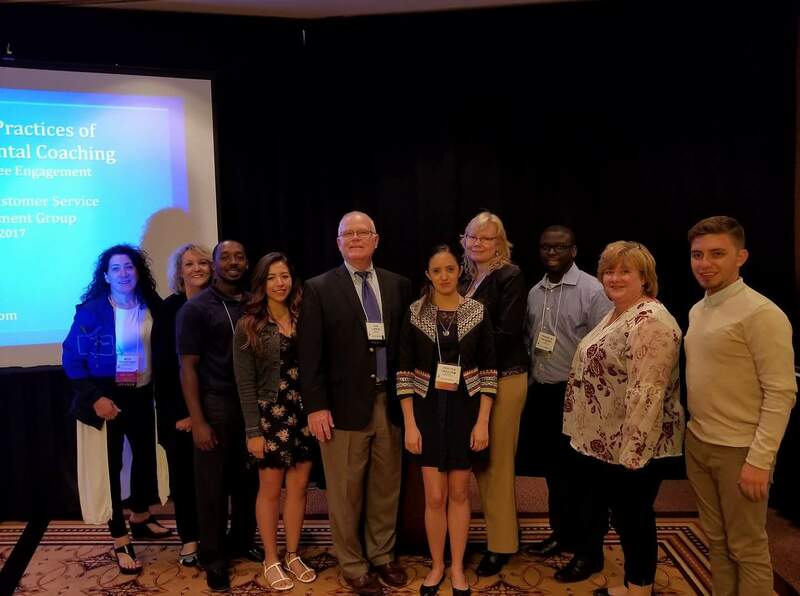 The Chemicals and Allied Industries Customer Service Management Group (CCSMG) held it's 26th annual Spring Conference, “Jazz up Customer Service” at InterContinental Hotel, just blocks from the historic French Quarter, the Mississippi River and the Art District, from May 7th through 10th, 2017. The conference begins on Sunday, May 7th, as we welcome you to register between the hours of 5 pm and 7 pm. 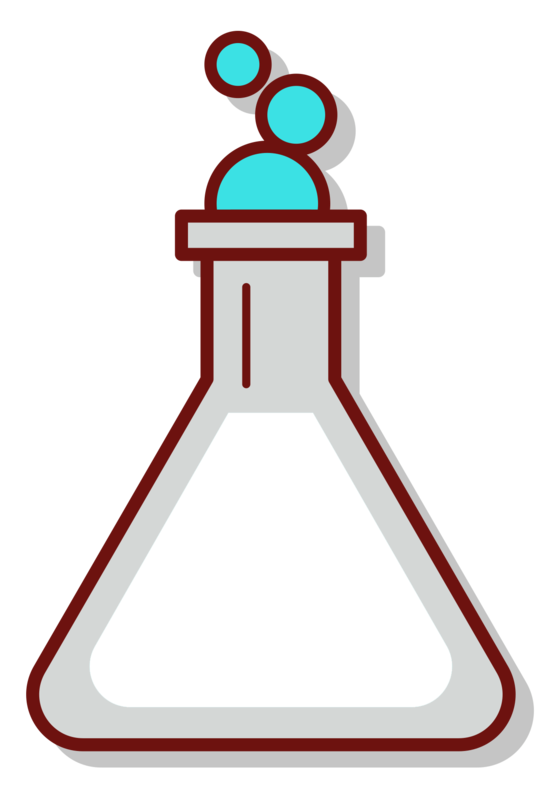 Scroll to next page to see daily schedule and breakout sessions. 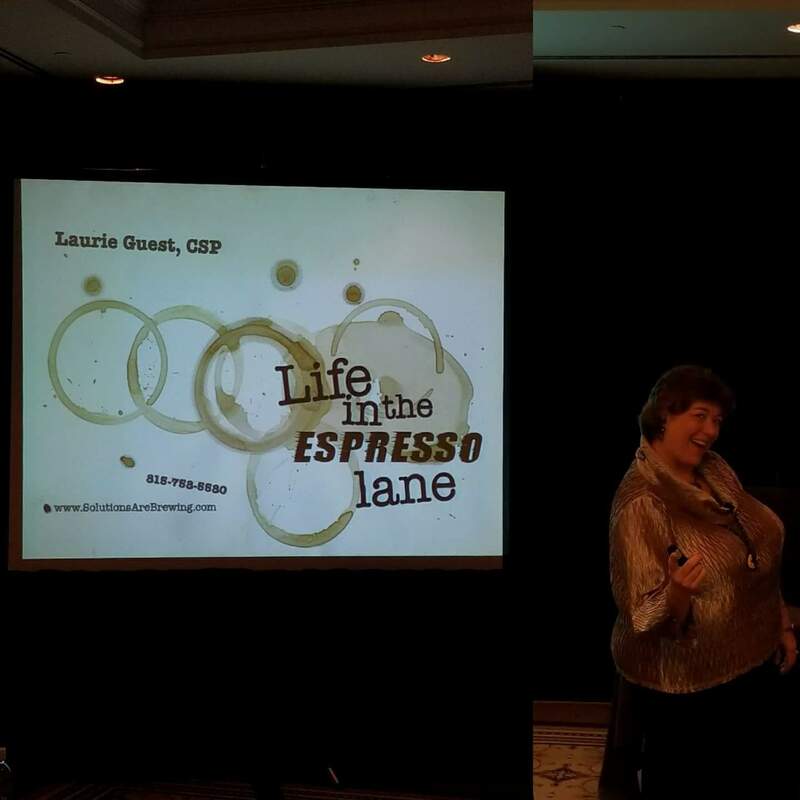 Monday’s session opens with Laurie Guest, who will kick off the official start to the conference with an informative, energetic and humorous keynote titled "Life in the Espresso Lane". Immediately following the keynote, we will have the first of six breakout session opportunities. 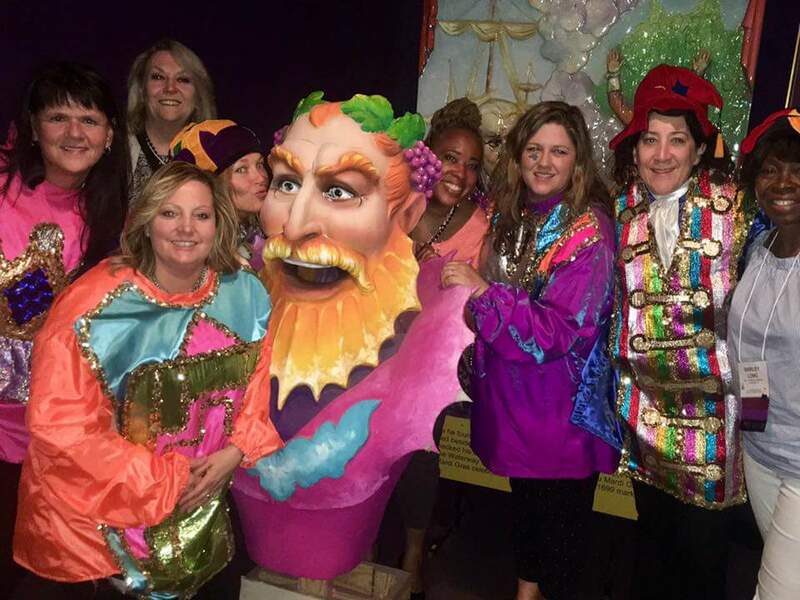 Ample networking opportunities will be provided with a team building event and dinner at Mardi Gras World Experience. Plan for a full day on Tuesday with the Vendor/Sponsor Showcase and more workshops. 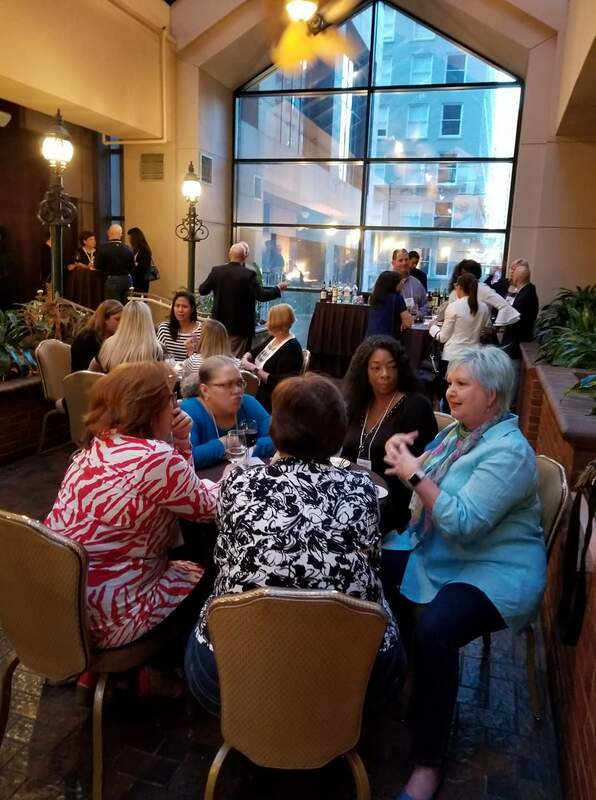 The conference provides you with practical, tangible takeaways to put into action in the workplace, both through our informative breakout sessions and ample networking opportunities. which will energize us as we end on a high note. as she closes out the 2017 conference. 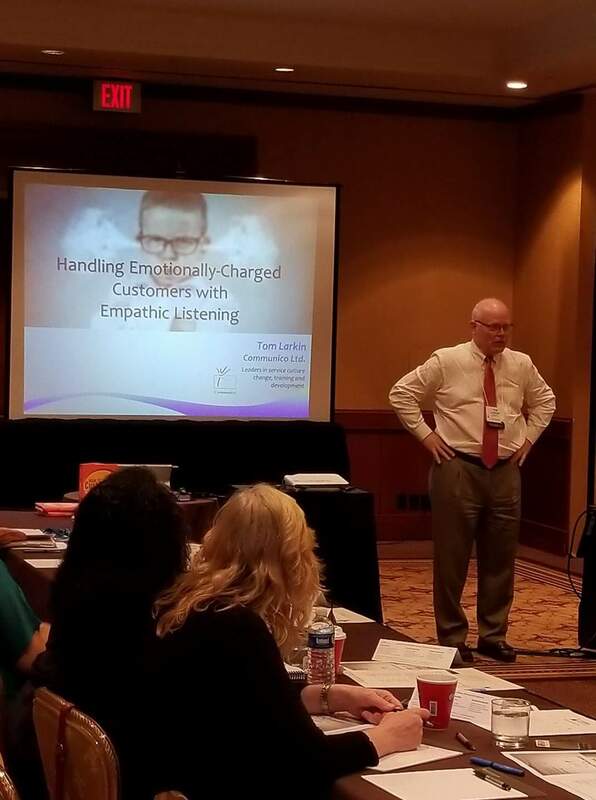 This course introduces the MAGIC model and provides associates the opportunity to hear and assess the impression they make.